Roughly 500 years ago, according to the researchers, 140 children and 200 llamas fell victim to what appears to be a ritualistic sacrifice. 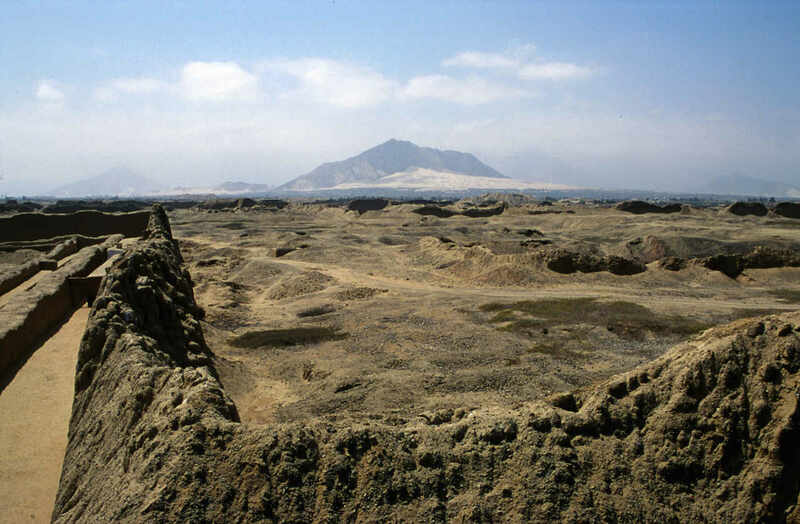 The site, Huanchaquito-Las Llamas, is located in Peru's northern Huanchaco district. Peru, home to famous sites such as Machu Picchu, the Nazca Lines, and the Inca Trail to Machu Picchu, housed evidence of the single most massive incident of mass child sacrifice in the Americas. Roughly 500 years ago, according to the researchers, 140 children and 200 llamas fell victim to what appears to be a ritualistic sacrifice. The site, Huanchaquito-Las Llamas, is located in Peru’s northern Huanchaco district. The site first made headlines in 2011 when the remains of 42 children and 76 llamas were initially discovered during an emergency field dig. Near the site sits a 3500-year-old temple, that was being excavated by archaeologist and Huanchaco native Prieto. Prieto was alerted to the remains by residents who revealed to him that human remains were eroding in the nearby coastal dunes. The remains of the children and animals revealed several unique factors that indicate that a peculiar ritual was, in fact, taking place. The bodies had cuts to the sternums and rib dislocations which suggested that the victims’ hearts were removed and their bodies were torn apart. In addition to the children, the remains of three adults were discovered in close proximity to the site. 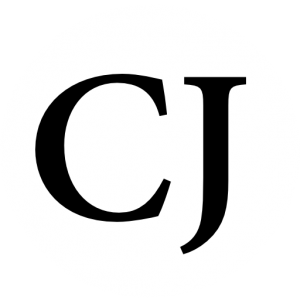 Those bodies had signs of blunt force trauma to the head, and the bodies were not buried, which to the researchers indicated that they may have partaken in the ritual and were disposed of thereafter. According to the evidence, the children ranged in age from five to fourteen with the majority of the victims being between eight and twelve years old. In addition, the llamas were less than eighteen months old and were buried facing east, towards the Andes. The researchers are suggesting that the remains uncovered were from a single event because of the evidence revealed from a dried mud layer found in the eastern, least disturbed part of the 7,500-square-foot site. Analysis of the site may enable archeologists to reconstruct the ritual procession; It appears that a group of children and llamas were led to the site from the north and the south edges of the bluff, meeting in the center of the site, where they would have been sacrificed and buried. The bodies of a few children and animals were simply left in the wet mud. Based on the evidence already gathered, and the manner in which the site appears to have been conducted, as the archeologists are suggesting, this event may have been the single largest mass child sacrifice in history. It is believed that the Chimu Civilization may be responsible for the occurrence being that less than half a mile to the east of the burial site sits a UNESCO World Heritage Site, Chan Chan, which the Chimu utilized as their administrative center. The Chimu civilization was the second largest empire in the region next to only the Inca. Human sacrifice was rampant in the Aztec, Maya, and Inca empires but the discovery of the large-scale child sacrifice event is unprecedented. … The Chimú worshipped Mars (Nor) and Earth (Ghisa) gods, as well as the Sun(Jiang) and the Sea (Ni) deities. Jiang was associated with stones called alaec-pong (cacique stone), which were believed to be ancestors of the people in whose area they stood and sons of the Sun. Interestingly enough, in 1997 archeologists also uncovered another site which contained the bodies of roughly 200 people, on the beach of Punta Lobos, Peru. The bodies were blindfolded, their hands tied behind their backs, their feet bound together, and their throats slashed. It is believed that the bodies were of fishermen and the ritual was conducted to honor the deity of the sea Ni. The question still remains as to the reasoning behind why these children were sacrificed, what say you reader?